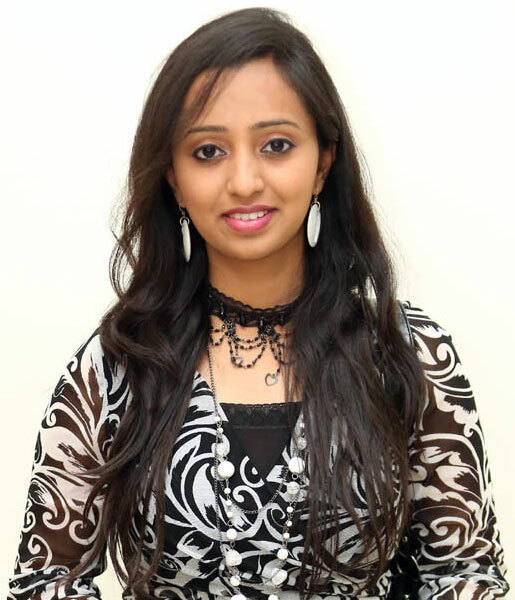 Malavika singer was born on July 6 of 1988 in Vishakhapatnam AP. His mother taught music in the same school. 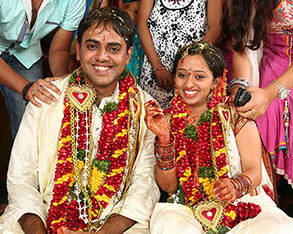 Malavika is married to Krishna Chaitanya February 15, 2013 in Hyderabad, India. Malavika left his conditioning to the music of his mother, a singer herself at a very young age. Later Malavika had learned the formal classical Kum Mandapaka Sarada, who is a music teacher. They then moved to Hyderabad once Malavika started receiving offers from Telugu movie industry. 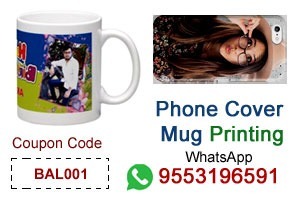 Malavika child is an artist and singer, who is a winner in "Paaduta Teeyaga" music competition reality show conducted by Eenadu television channel in the presence of versatile singer SP Balasubramaniam, is popularly known as Balu. Malavika is a playback singer Tollywood born July 6. 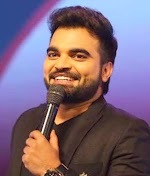 Malavika began his singing career with the song "Nuvvu nenu kalisunte" for the Gangotri film. Malavika, which is an Nandi Award winner for Best Playback Singer for the year 2005-06, sang for about 70 films to date. She was also the winner of Etv paadutha teeyaga as a child. His hit songs include "Bommali" a song chart buster film Billa and "Holessa" Sri Ramadasu. Malavika started her training in music from his mother, a singer herself at a very young age.Later on it had classical training Kum Mandapanka Sarada.